Much funny. Such good. Many silly. Wow. A trash quality item? You can say that. Possible new cult trading currency? Mayyybbeee. I had a hunch there would be a doge reference in this expansion. It was pretty much inevitable. Well, time to kill myself. It sells for 13 gold, 37 silver. This references the slang for elite commonly pronounced as "1337", "L33t" or "Leet." A shame they're BoP, or else I would send one to each of my guildies. 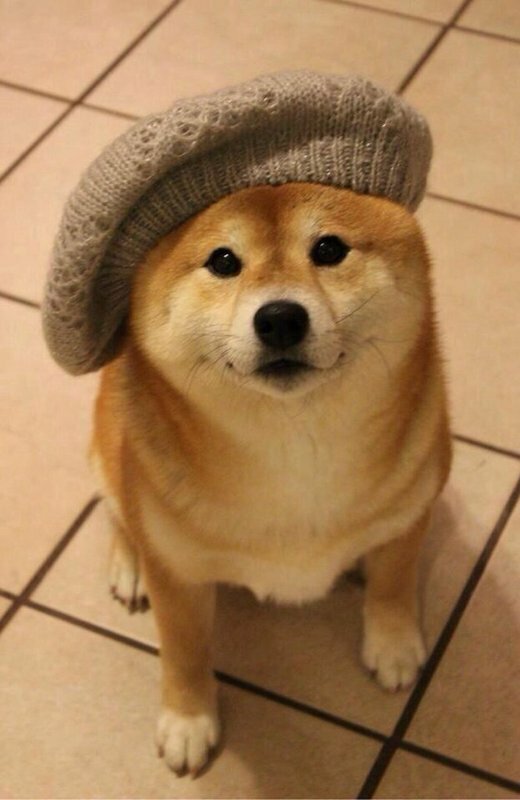 Now we need an image of a shiba with pepe on their head. I will never sell this. Best novelty thing in wow! Such love. Blizzard sure loves Doge, I remember they uploaded this image to WoW's official Twitter on 2013. Compared to april fools jokes from other years, this is (imo) a little bit disappointing. Quite neat that they chose an icon that bears a resemblance to doge. Granted it's an opal but it has the right colors, shapes and faces the right direction to mimic the doge head. "So Farbe. Vieles Schimmer. So schwer. Wow!"